Finding true love isn’t easy at all. It’s even harder to be with someone without knowing whether that relationship is the real deal. Has this happened to you? Do you wonder if your partner is the real man for you? 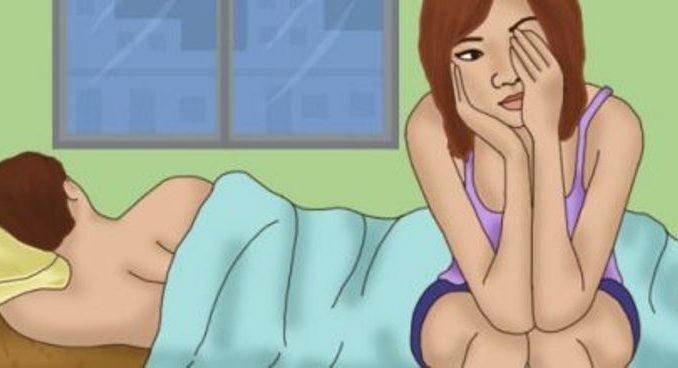 If you have been asking this question repeatedly, take a look at the six major differences between a man who really loves you and a man who’s only wasting your time. If your partner really loves, he will respect and appreciate you for your strong opinions. However, there are men who will constantly tell you that your decisions are wrong or they will simply agree to let you think what you want, but they believe that their opinion is more important than yours. If your partner is truly the one, he will always encourage you to try out new opportunities and experiences. What’s more, he will introduce you to new things, but he will never force you do something you’re not comfortable with. Sincere men, men who love their partners will always tell you the truth. For example, when you ask him how you look in a certain piece of clothing, and if he tells you that you should change, this doesn’t mean he has bad intentions. He’s just being honest. On the other hand, if he constantly bugs you how you need to lose weight, if he insults the things you like or your style, it means that he doesn’t respect you at all. A partner who is constantly checking up on you and has a constant need to reassure their place in your life might be an indicator of a partner who’s more for himself than for you. A trustworthy partner, who loves you for real, will show this both emotionally and physically, but he won’t be clingy. 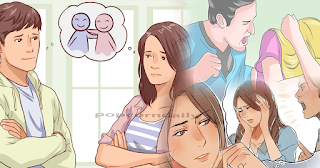 When your partner is behaving like this, it means that he struggles with emotional problems and needs to feel validated all the time so that he can feel good. Protecting something you care about is completely natural. Holding his arm around your shoulder while you’re out having fun, is great. However, if he prevents you from going anywhere alone or if he starts fights with other men in your surroundings, it means that he’s the possessive type and you don’t need this kind of negative energy in your life. A man who is just interested in you will talk to you only when it’s convenient for him. If the relationship is fresh, this is expected. However, if you’ve been dating for a while, and if he still talks to you only when he finds the moment appropriate, he’s probably not in love. When he is sincerely in love, he’ll always find the time to be with you, even when he doesn’t find it convenient.